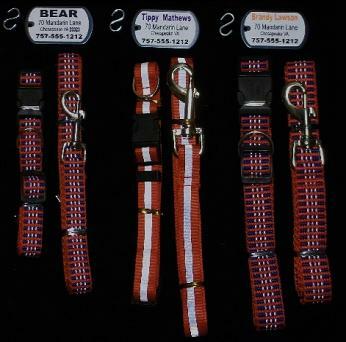 Reflective collar and reflective pet identification tags may aid in giving your beloved pet that slight extra edge that may help the animal be seen at night. Of coarse, there is no safe way to keep your pet safe if allowed to roam the streets at night, but sometimes pets get into harms way and thens products may help prevent an accident with a motor vehicle. 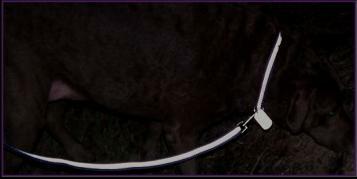 Reflective Leash may aid in both you and your pet being seen at night. 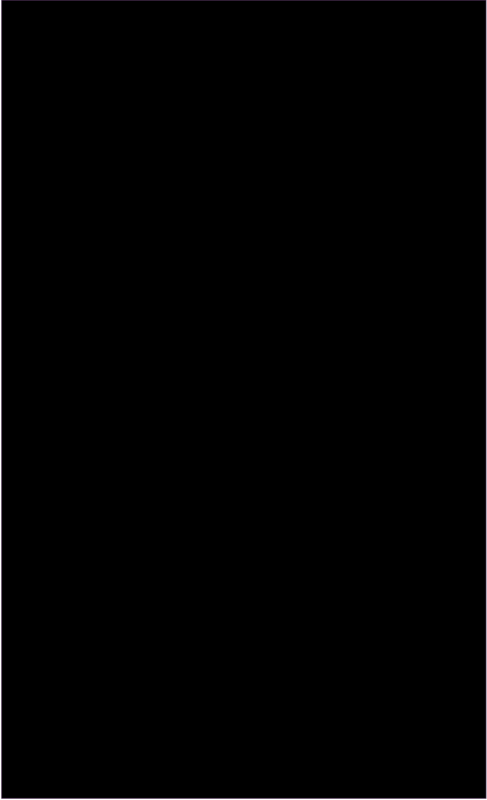 Help protect your pet at night! 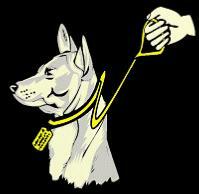 Use our Reflective Dog Tags/tags to help your pet be seen at night. Combine with a reflective collar for to give your pet an extra margin of safety from being hit by a car at night! 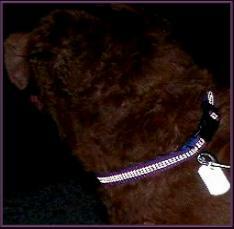 Reflecive materials may help you and your dog be seen at night by motorist that might otherwise not notice! 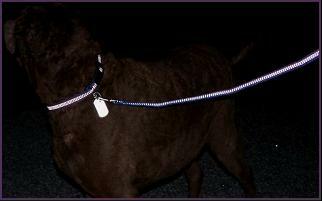 Add reflective Collars and Leashes to our reflective dog tage to maximize your pet's safety at night! Our Pet ID tags are durable Resin printed then are triple coated with our armored clear coat finish to protect the tag from heavy outdoor use. Both sides of the Pet ID Tag are reflective to help increase the chance of motorist seeing your pet and hopefully avoid running over them. 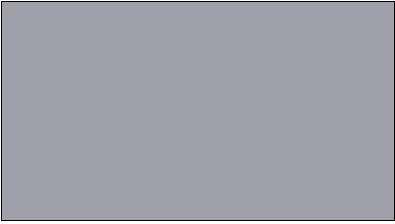 Potential life safety for your Pet!